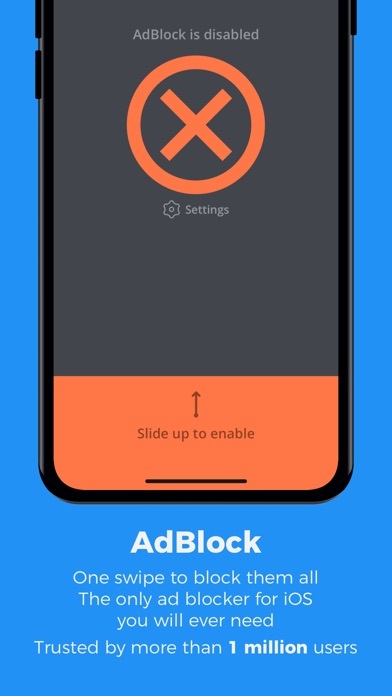 They only block safari ads and not ads from apps. 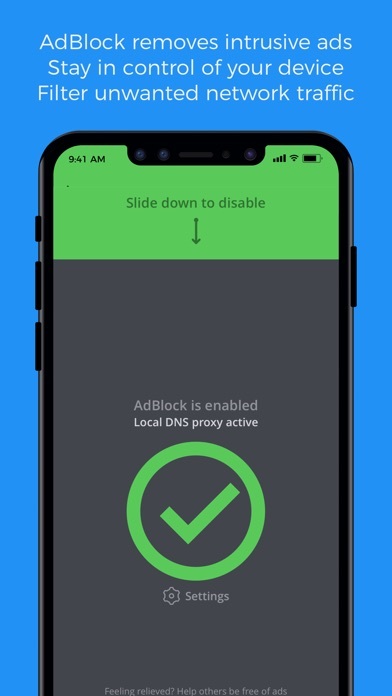 You can block ads from apps but you have to be a hacker to know what to do. Don’t recommend it. I use this on my 2018 iPad Pro 12.9 and my iPhone X. The app consumes a little bit of battery, but it works well. Pretty awesome living adfree for the most part. 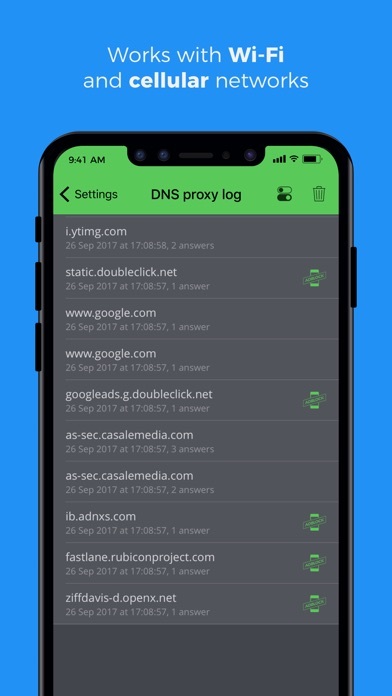 I though I found THE application because I was looking for privacy matters a local DNS and also an application which will work with ExpressVPN on the side. 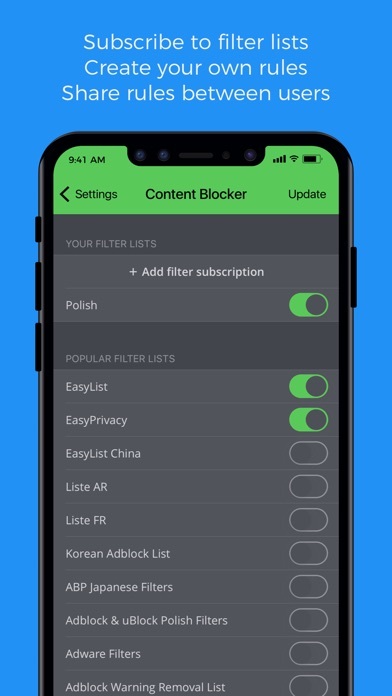 However this application does not block anything at all. Even when using the Fanboy Ultimate filter and Steven Black and Blackjack8 Host files. And it took almost 48h to import the Hosts files. The application does stay connected. The proxy connection always drops. In conclusion it blocks what it supposes not to block and does not block what it is supposes to. Unfortunately the support is inexistant. Yeah doesn’t do literally anything. 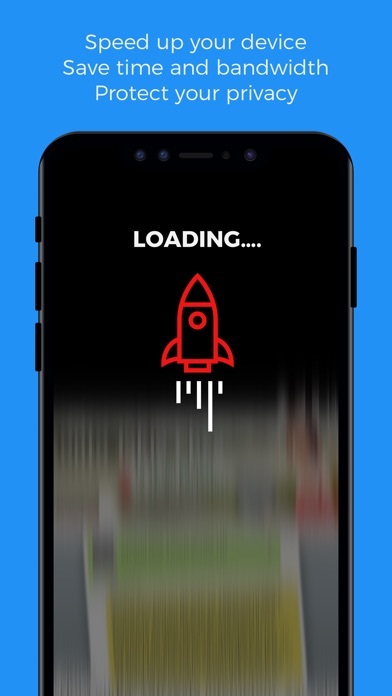 I downloaded this today as I’m thoroughly annoyed over the 30 second ads I’m forced to sit through on Wattpad, this has done nothing to block those. Waste of $1.99 for quite literally not doing the one thing it says it’s supposed to; which is block ads.